Thripuranthaka Murthi is a form of Lord Shiva. In this form, Lord Shiva is pictured with a bow and arrow. 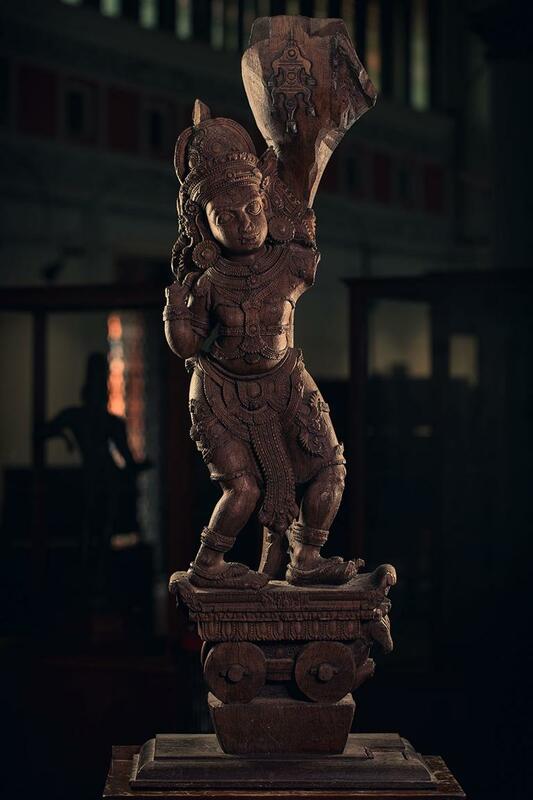 Thripuranthaka Murthi is associated with the destruction of three mythical cities of asuras. The image is standing two handed in a fighting posture and is placed on a horse driven chariot with “dwaja.